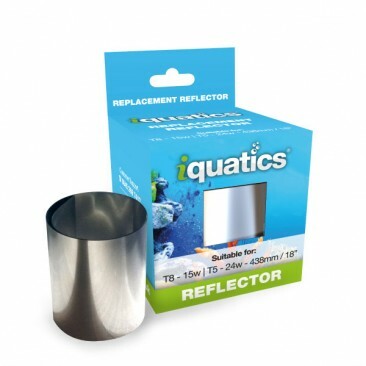 It was very easy to simply slide into my existing iQuatics reflectors. The size matched the reflectors lengths perfectly. I will definitely get this again. I purchased your reflectors because of the ease of changing the reflective strips. Long gone are the days of replacing the whole reflector for me, you've saved me a fortune every year. Fantastic ! !